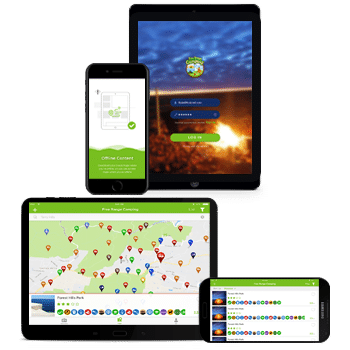 Join one of Australia’s best Camping and Traveling clubs and receive amazing features, benefits and discounts across all of Free Range Camping’s sites & app. 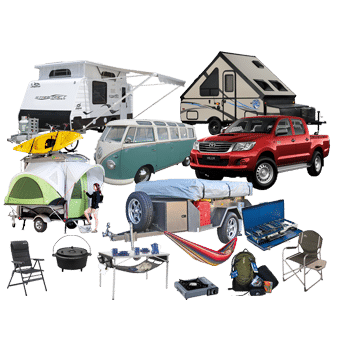 Premium Club Members are able to list all Camping & RV related items they wish to sell in our exclusive Classifieds directory. Once listed, we will use our extensive social media presence like Facebook, where we currently have over 107,000 followers and our 45,000 strong email list, to advise our audience of your items for sale. Don’t pay advertising fees in other places. Premium Club Members list for FREE!! Premium Club Members receive Exclusive Discounts and Offers from our participating FRC Business Partners. 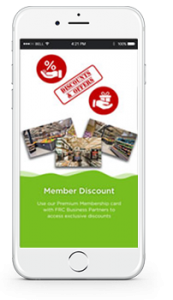 Our business directory which is growing daily, is built into the FRC APP and clearly identifies FRC Business Partners that provide discounts and special offers to our Premium Club Members. Simply showing your digital member card to the participating business allows you to redeem the Discount or Offer. Premium Club Members have access to an exclusive Insurance policy underwritten by a specialist in Insurance policies for Caravans and Motorhomes. INSURET. This policy is Exclusive only to Premium Club Members. It has amazing repatriation benefits that surpass most insurance policies available in the RV market. 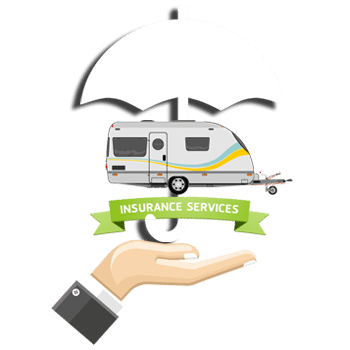 Plus, if you currently have an existing Caravan or Motorhome insurance policy with another provider, that meets INSURET’s criteria, they will match your current quote, and offer a further 5% Discount to FRC Premium Club Members. 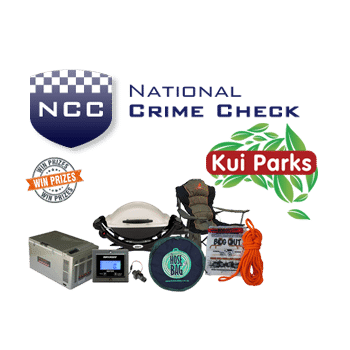 6 months Free Kui Parks Membership – Premium Club Members are given 6 months Free Membership to the Kui Parks chain of caravan parks, allowing them to receive discounts of 10% for their stays at the Kui Parks Caravan Parks. 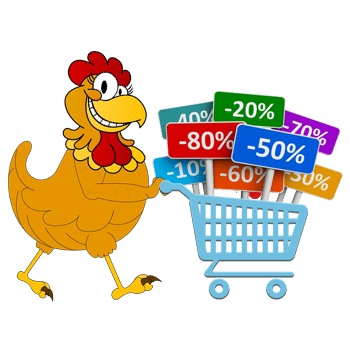 Monthly Prizes & Giveaways – Premium Club Members will be eligible to receive monthly prizes and giveaways. Each month, businesses and brands will provide us with products, that we will giving away only to premium Club Members. Free Crime Checks – Premium Club Members are able to claim FREE crime checks. This is perfect if you require clearance to participate in Free Range Camping’s exclusive Help Out scheme. Our Help Outs are locations where you are able to park your RV for free, in exchange for some assistance on the property. of our future plans inside the app and membership. Here’s what is coming soon. Premium Membership is available at a price of $29.95 /year. 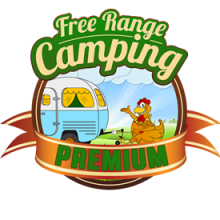 Free Range Camping Premium Club listed above.